Discover Eagle Harbor where nature abounds! A stunning Condominium w/NW contemporary styling & sophistication. This 2 bedroom, 2.5 bath home is sited on 8 Ac. of natural park-like setting & at the waters edge of the 1200’ community waterfront, boasting marine views from most rooms. Gorgeous windows, vaulted ceilings & a floor to ceiling masonry fireplace are the focal point of the living room. Expansive view decks, updated kitchen & baths, skylights, 2 car garage. Private, tranquil setting. Directions:From Ferry: W on Winslow Way, R on Madison, L on Wyatt Way. Follow around head of bay and veer L to Eagle Harbor Dr. L at Place 18 to address at waters edge. SchoolsClick map icons below to view information for schools near 1805 Eagle Harbor Lane NE Bainbridge Island, WA 98110. Bainbridge Island Real Estate at 1805 Eagle Harbor Lane Ne Bainbridge Island, WA 98110. 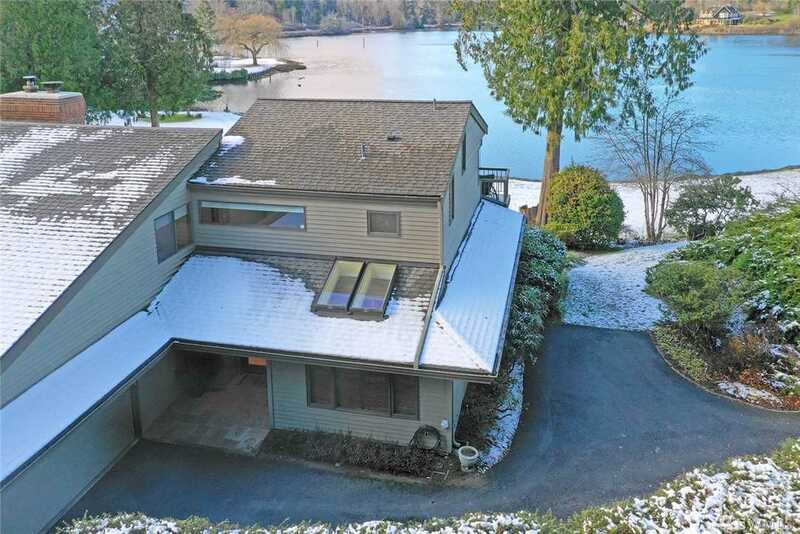 Description: The real estate listing at 1805 Eagle Harbor Lane Ne Bainbridge Island, WA 98110 with the MLS# 1408384 has been on the Bainbridge Island market for 77 days. This property located in the Eagle Harbor subdivision is currently listed for $801,000. You are currently viewing the property details of the NWMLS listing at 1805 Eagle Harbor Lane Ne Bainbridge Island, WA 98110, which features 2 bedrooms and 3 bathrooms, and has approximately 1926 sq.ft. of living area.